Voters in Forest Park have chosen to ban video gambling following a hard-fought campaign. About 52 percent of those who cast ballots in the near west suburb voted yes to prohibit video gambling machines. 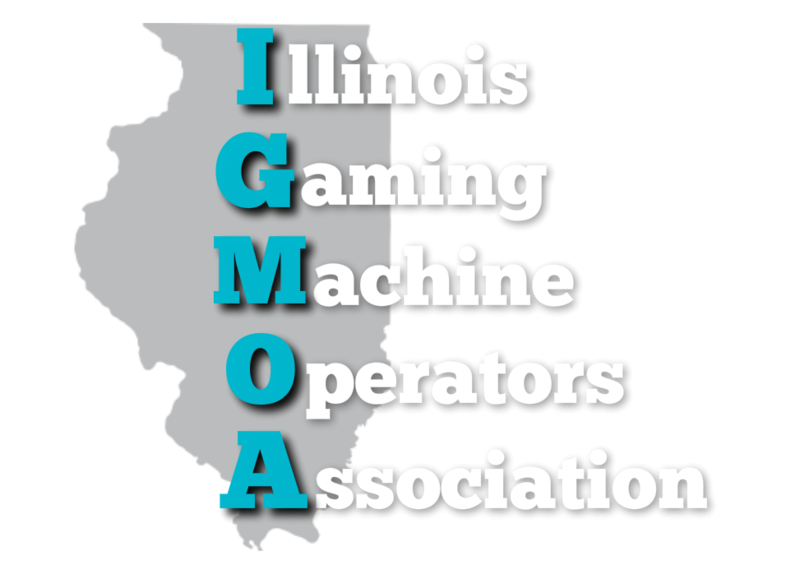 It’s believed to be the first time an Illinois community that welcomed video gambling reversed that policy through a binding ballot question. Two opposing groups formed around the issue, with backers of the ban saying video gambling wasn’t a good fit for the community. Those against the ban said it was a good source of tax revenue and has existed with few issues since the Village Council voted to allow it in 2016. Video poker machines have proliferated in the Chicago area since Illinois legalized them six years ago, but local communities can opt in or out. Local Forest Park officials rejected initial efforts by the community to put the question on the ballot through a voter petition. The issue wound up in appeals court, which sided with proponents of the ban and said the local electoral board was “clearly erroneous” in rejecting all of the petition signatures over a few found to be invalid.